Below is a list of the collections found on our Portfolio page in alphabetical order. INDUSTART 2018 WINNER | INTERIOR OBJECTS. ReThink! Tile Studio’s first major release “TAG” is a one of a kind project incorporating licensed excerpts of outdoor murals from all over the USA. A huge range of materials and options are possible with AKDO. 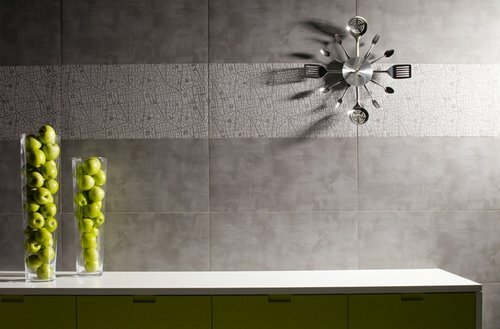 From glass mosaics to essential subway tiles, AKDO has something for everyone. This porcelain collection will be an excellent choice for any area of your home due to a new technique developed by us that offers a smoother finish with a higher adherence and anti-slip rating. There are a lot of cement looks in La Nova's catalog to suit just about any style. Cementi is the calmest of them all with soft modeling and a smooth finish. 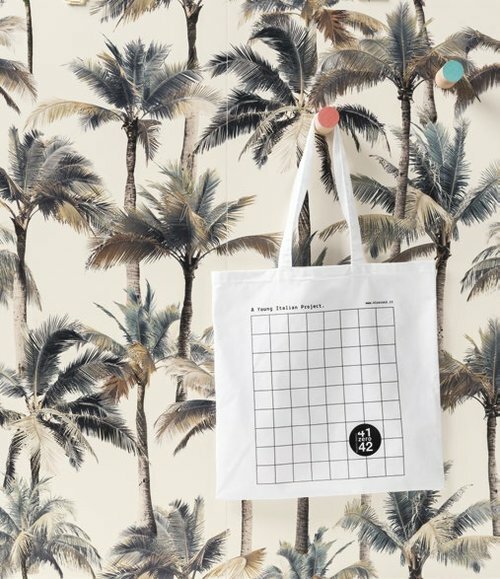 Entic Designs teamed up with our favorite tile design studio MUT Designs to create a playful cement tile called Drops! Faro represents the field tile in this unique "wood look" collection. The 6" x 36" planks are available in a cooler grey tone and warmer brown version representing an almost driftwood effect. The Glacier/3D Hex collection has been a huge undertaking for La Nova! La Nova is also excited to make custom blends in house for your more unique projects. Industrial is one of the most comprehensive collections on the market. It covers the entire range from a smooth semi-polished surface to matte to rough anti-slip textures for just about any application. Check out the colors and textures of Lins. Material Coral is a collection that finds inspiration in terrazzo floors. The highly technical porcelain stoneware introduces dry glazed agglomerates onto the surface of the tile. Functioning like dynamic tesserae, get to know more about the vivacious Oplus. 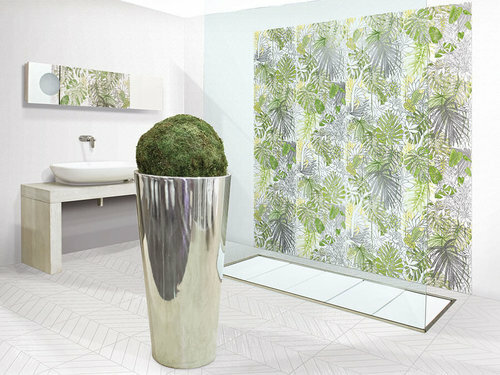 The Paper41 collection will bring any space to life with color, shape, and emotion. 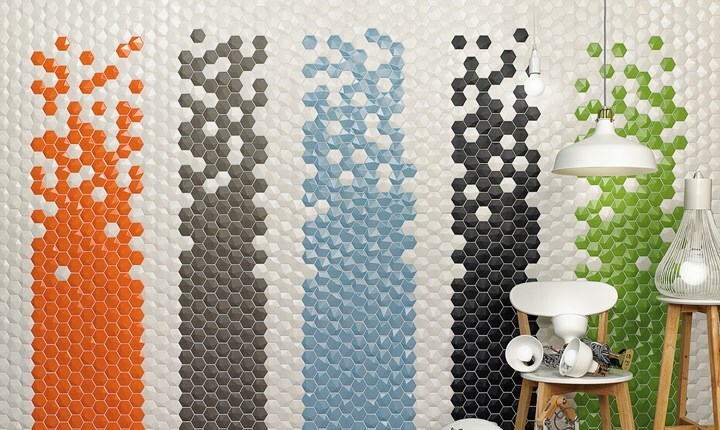 These are 3D tiles that offer great sculptural impact. 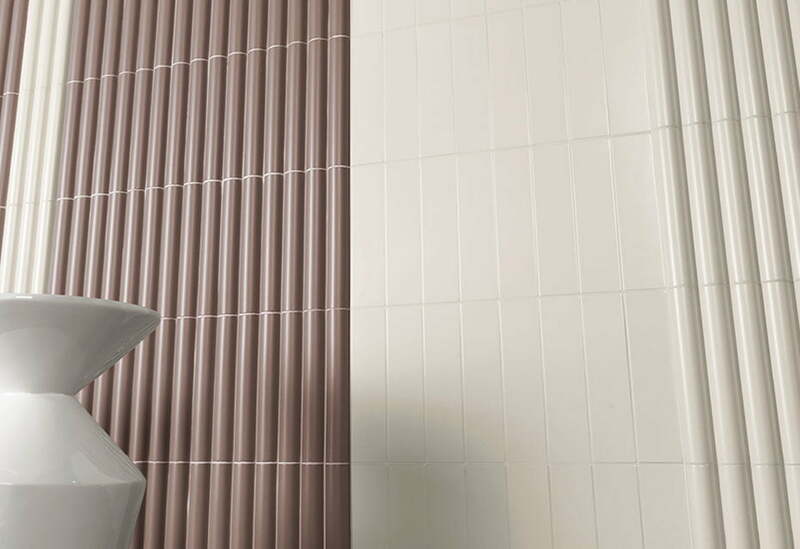 The volume of the tiles plays with light and shadow, thus creating a dynamism that will transform any space. 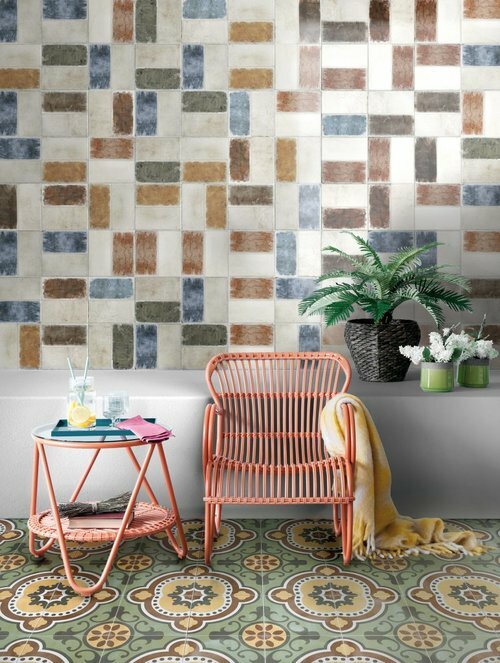 This collection reflects the deeply rich history of the Italian landscape, with histories ranging from faded plasters, sprawling villas, industrial manufacturing, to country farmhouses. 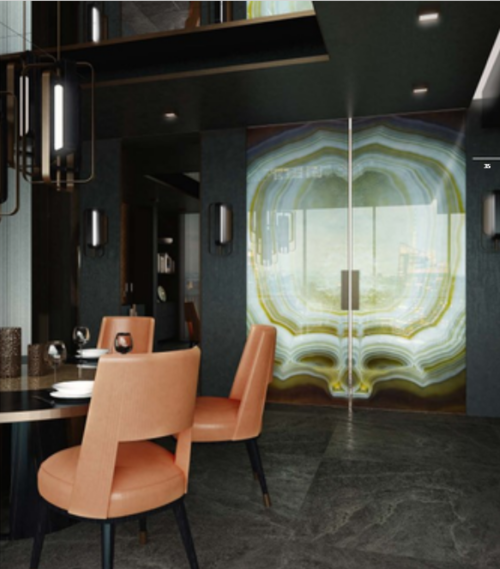 Explore the beautiful glass slabs of Gem Glass. Tesori contains a range of embedded patterns and symbols, lending to the success of its sophisticated look. Check out the wide range of colored bricks of the Urban collection.